Looking for replacement tent poles, AirBeam pegs or tent bags? Vango Spares and Repairs stock a comprehensive range of Vango tent poles and AirBeams, Force Ten tent poles and Lichfield tent poles. As part of the DofE network, you can save 10% on Vango Spares and Repairs services. Shop for the spares you need or fill out the repairs form. Enter the Vango Spares and Repairs discount code 19561966 to get 10% off. Camping Spares and Repairs are the services division of Vango. They’ve been making and repairing tents and outdoor equipment for over 50 years. With a little bit of care and maintenance, a tent will last you for many years. If your tent gets damaged, or you have lost your tent poles, they can help. 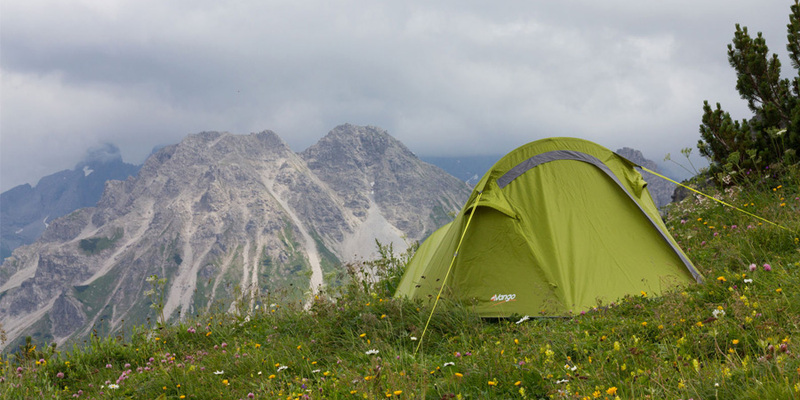 Vango Spares and Repairs specialise in repairing tents, sleeping bags and rucksacks. Vango makes kit that is built to last, but due to the nature of camping in the great outdoors, sometimes things can get damaged. Care for your tent and it will give you many years of happy camping! They offer an expert equipment service centre able to provide spares for a wide range of tents and outdoor equipment. Including poles, flysheets and tent bags, they can get your tent back on the road again. They specialise in Vango, Force Ten and Lichfield tents, but can also provide generic parts to meet almost every need and tent brand. They have a team of experts who can service and repair a huge variety of tents. From seam taping and flysheet repairs to refurbishing and zips, they can help. As part of the Vango group they have over 50 years of experience in manufacturing and repairing outdoor equipment. They are uniquely placed to help you make your kit last longer and keep you safe in the outdoors.